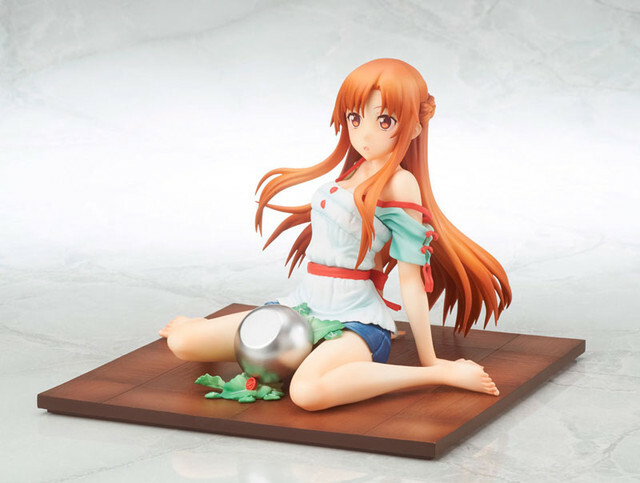 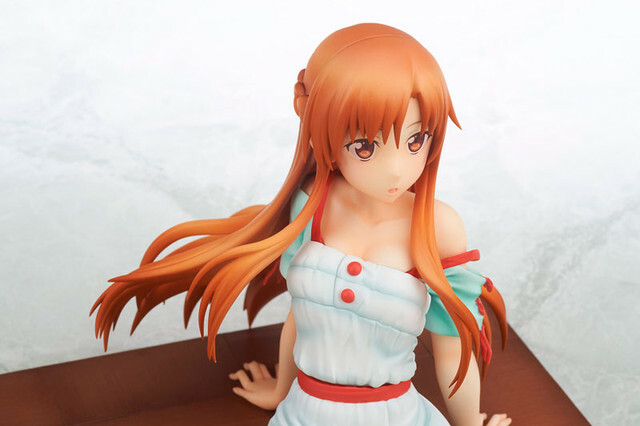 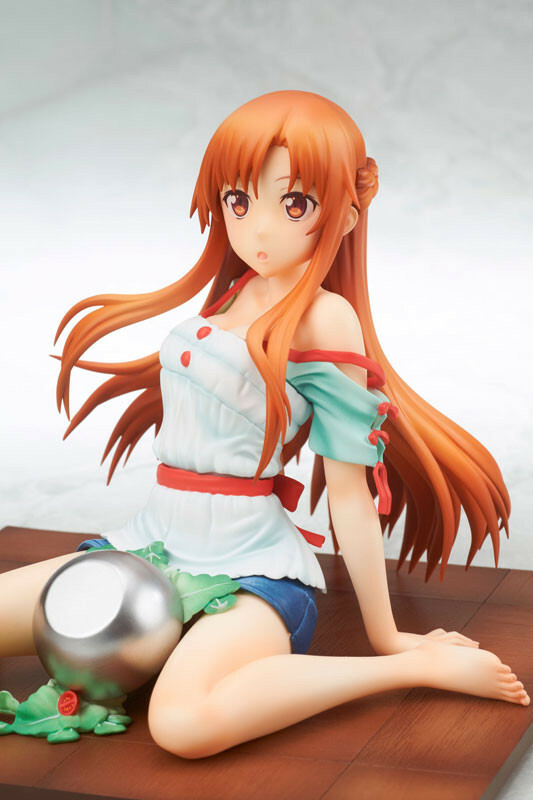 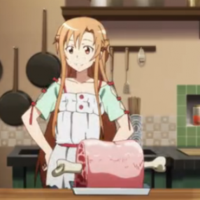 Timed nicely for America's Thanksgiving holiday, the Sword Art Online Asuna - Cooking ver. 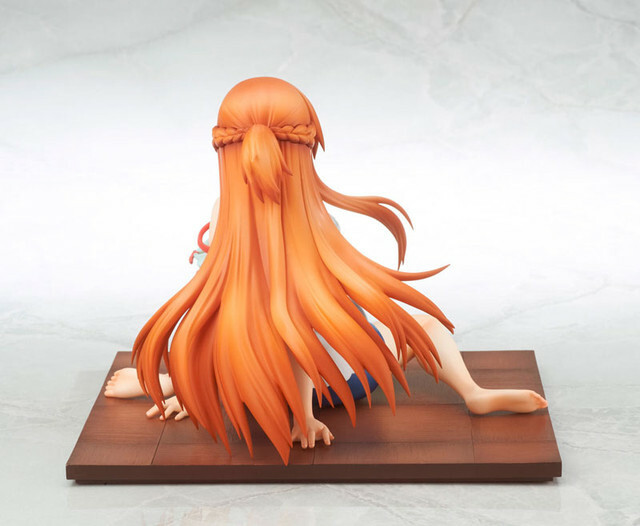 figure that character goods maker Broccoli showcased at Summer's Wonder Festival is now available for pre-order. 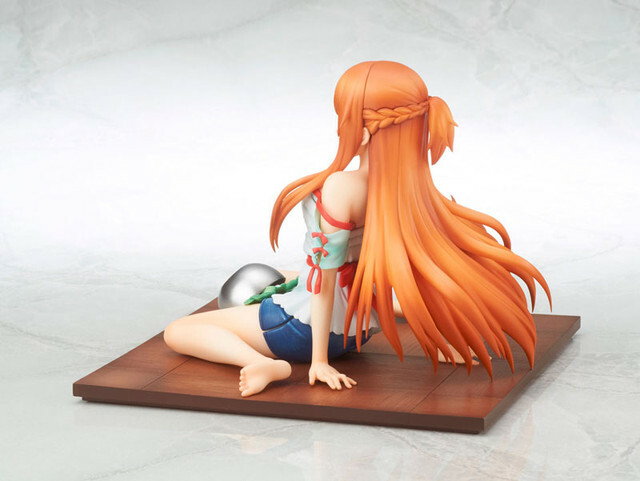 The 1/7 scale heroine, clad in SAO casual wear and tripped up in meal prep stands 11cm and sells for 13,284 yen ahead of May 2016 release.